woodland creatures wakes up. 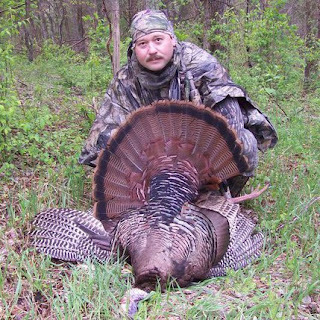 You then hear a thundering gobble from a mature Tom. Ok, let’s break this scenario down into three categories calls, equipment, and location. 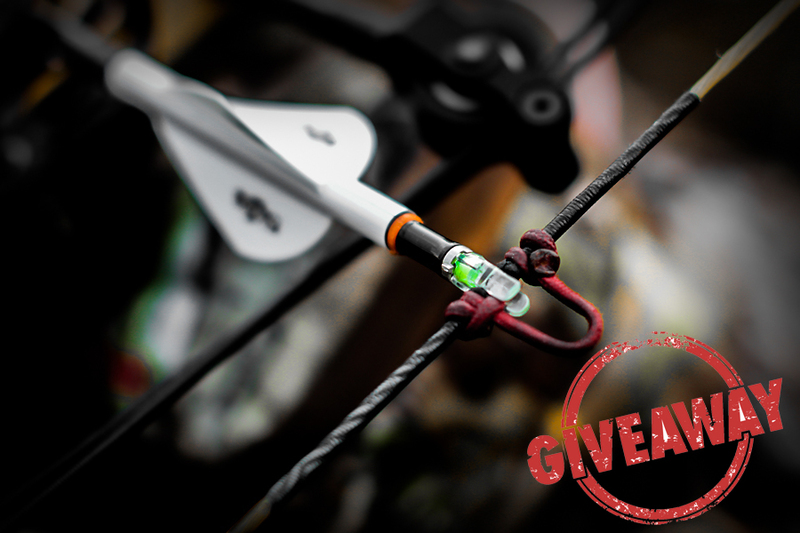 All three of these not only alone but together, and with other factors play a vital role in your turkey hunting success. Let me give you a quick definition of the categories before we get in to the meat and potatoes of them. Equipment: Your gaggle of gear you take afield with you, such as; but not limited to, gun, shells, camo, decoys, blind, hunting stool, calling devises, backpack, lunch, and the list goes on and on you get the point. 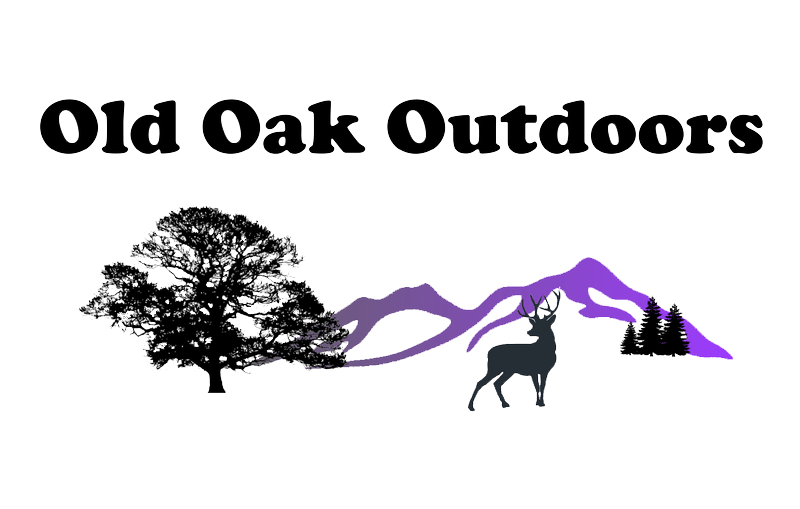 Location: your hunting area, where the turkeys roost(sleep), and your distance from the gobbler to your set up. Let’s start with the last one first, LOCATION: The first and easiest part of location is finding a hunt able property with turkeys on it. 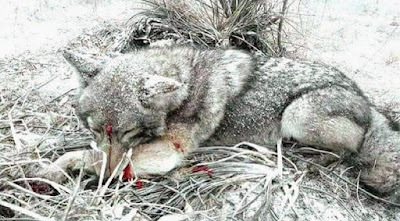 This is easy that is if you already don’t have hunting property or property. With turkeys riding around early morning from first light til' about noon, you can look for them in fields. After the clock hits noon, go grab lunch or whatever, then go back riding around the last couple hours of daylight. Once you find a few good flocks with some nice gobblers in the flock, go knock on doors to see who owns it, and try to obtain permission to hunt the land. The next thing, as far as location goes, is to find the roosting area aka sleeping quarters. The easiest way to do this is to take an owl call out at either dusk or dawn and blow on it in the rhythm of “who cooks for you." Most of the time the rhythm will trigger a gobble on the roost. Now, you have a handle on were they roost, it’s now the time to head in on a midday scouting trip. On your scouting trips, some things to look for are brier thickets, fences old and new, bodies of water gobblers are often hard to call across any major objects such as these. Some turkey signs to look for would be turkey droppings, dusting areas on tractor or logging roads, and strut zones. Dusting areas are nothing more than a dry, dusty area that a turkey can lay and use its wings to throw dust on to its body. This aids in keeping mites and other insects at bay. Strut zones are a little harder to recognize. A good place to look is on tractor or logging roads, if you find turkey tracks with lines to the sides of them this is where a gobbler or jake has been strutting these lines. The lines are from their primary wing feathers as they fan out and drag on the ground. All of this sign in close proximity would make for a really good calling area. Good, we have a location found that looks promising. Now for the GEAR, you will need camo, calls, decoys, and luxuries. As far as camo goes it’s fairly simple, any kind of camo matching the color of your surroundings, such as; a pair of camo gloves and face net (or camo face paint) is highly recommended to conceal the outline of your face and hands. The list of calls I take with me but are not limited to are: diaphragm mouth calls (mostly double reed), some kind of if not multiple friction pot calls (aka slate calls), a boat paddle call, also a crow call and owl hooter for locating. It’s a lot to carry but I would rather have and not need than not have and need. Each call has a different purpose, mouth calls I use when the turkey is within range. I need to make some subtle calls to try and position him for my shot. The friction pot calls are the ones I use the most, I carry at least two of these with different playing surfaces one that sounds raspy and one that is a little high pitched. You never know what will strike that particular gobblers fancy. 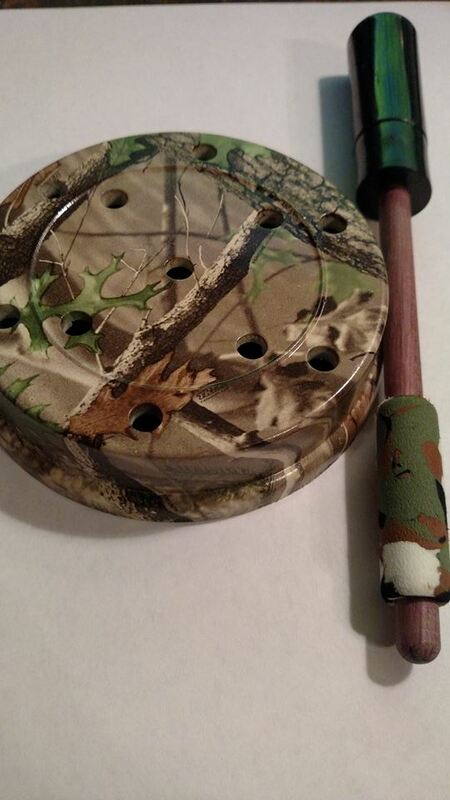 The boat paddle call is what I use for windy days or if I really want something loud to push the sound through the spring leaves, and I get a gobbler’s attention. Most of the time your boat paddle is the loudest call you have with you. 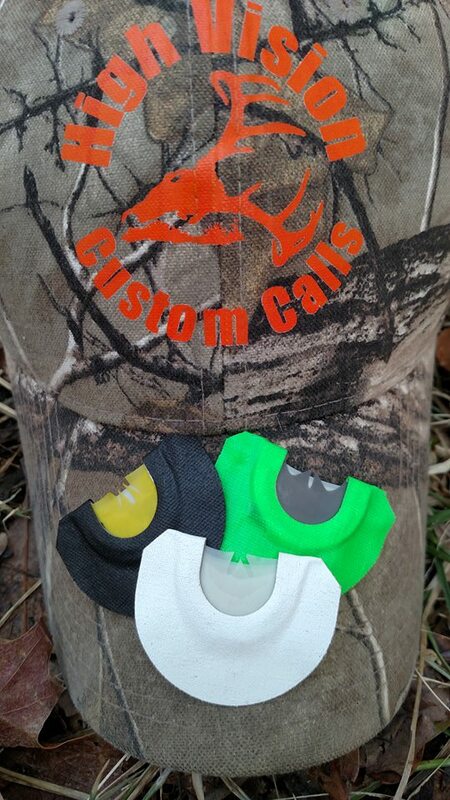 You crow and owl calls are just locator calls. Sometimes when a turkey hears a loud call or noise, it triggers him to shock a gobble. His reaction is the same as if someone yells boo and scares you. As far as decoys, the most I take are three, the least I’ll take is one. The three decoys I take are a full strut gobbler, a feeding hen, and an alert hen. I’ll place all three within a few feet of each other and about 5 - 10 yards in front of me and just a little bit to the either side. When I just use one decoy, it will be the feeding hen and I set it up the same way as if I had three decoys out. The luxuries are just that you don’t need them but they will make your hunt more enjoyable. Some of the things in this category might be a stool, some sort of insect repellent, a turkey hunting vest, and/or a paracord game tote to carry your kill out with. Remember there is much more gear out there than what I named. These are just the things I personally use. Last but not least, understanding the calls. The main calls any turkey hunter uses are the yelp, purr, putt, the fly down cackle, and kee-kee run. The Yelp is a type of call that says “HEY I’M OVER HERE” mostly used by hens. Purring is a calm feeding call kind of the same lines as how a cat will purr. The other type of purr is when two gobblers are fighting and they will mix some putts in with the agitated purring. The putt is also an alert call similar to a person surprisingly saying “WHAT”. The fly down cackle is a bunch of excited putts all put together as the turkey takes flight off its roost. Lastly, the kee-kee run is more of a call you will hear in the fall when juvenile turkeys are learning how to yelp, just like when a baby starts to talk they can’t quit pronounce the words right. This is what I do when I turkey hunt. It may not be perfect but it works for me and I hope it works for you. Remember you should try and learn something new each time you hit the field. Just as the Bible says in Proverbs 1:5 Let the wise hear and increase in learning, and the one who understands obtain guidance. So in applying this to the outdoors be still, watch, listen, and learn let the wildlife show you what you need to do and remember it, for it may help you in the future.